This weekend you can try over 100 different beers. The Great World Beer Fest hits NYC on Oct.31. 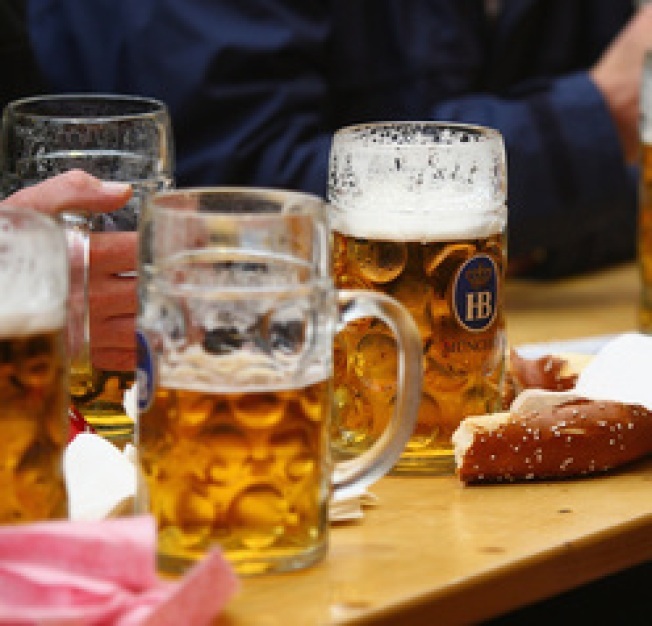 The Great World Beer Festival runs from October 31- November 1at Pier 92. Your entry ticket gets you a free cup, beer samples galore, and entertainment. Over 100 brewers will be in attendance. There are no designated driver tickets, but you can surely hail a reliable NYC cab to get you to your next stop.